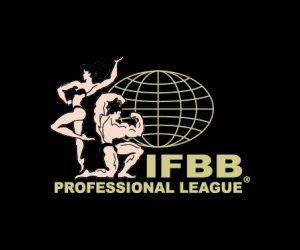 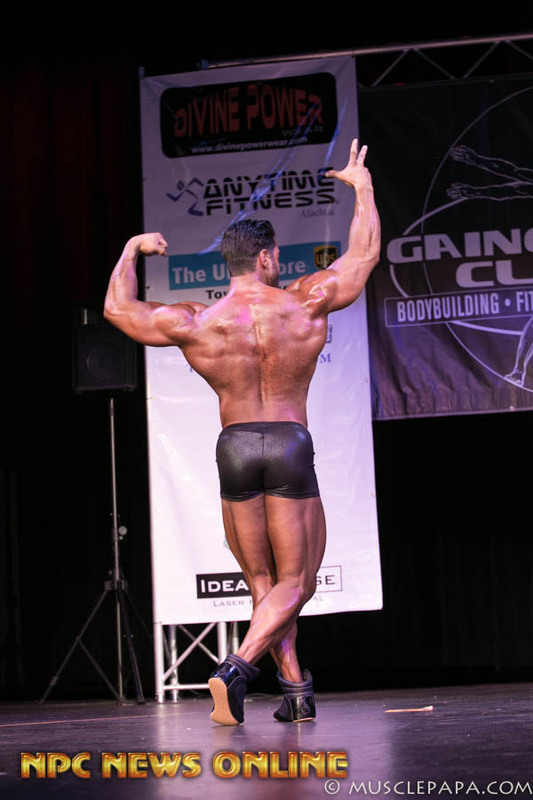 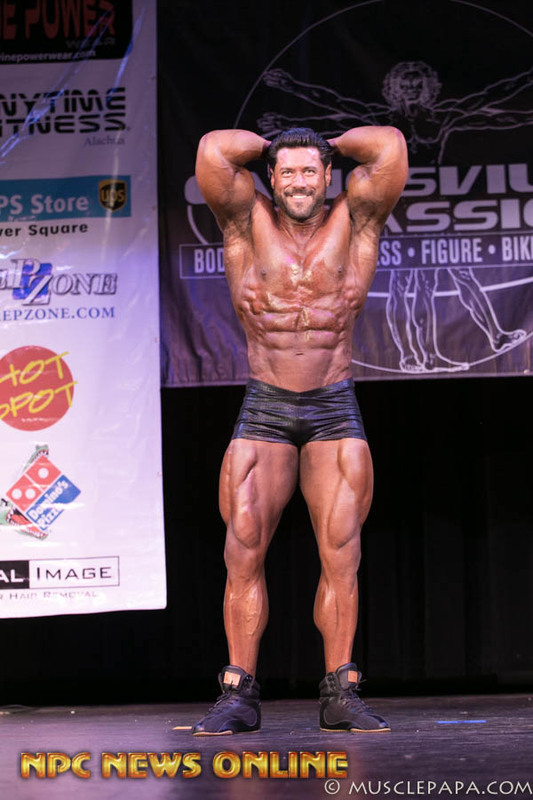 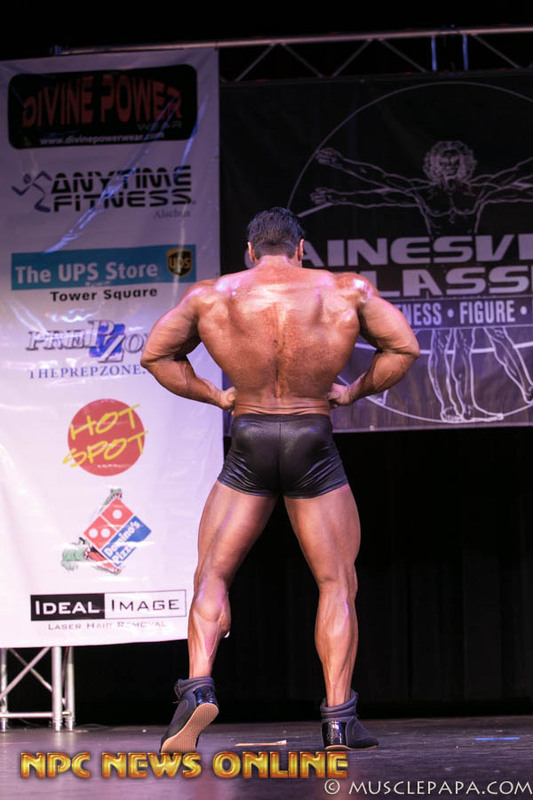 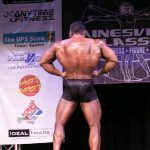 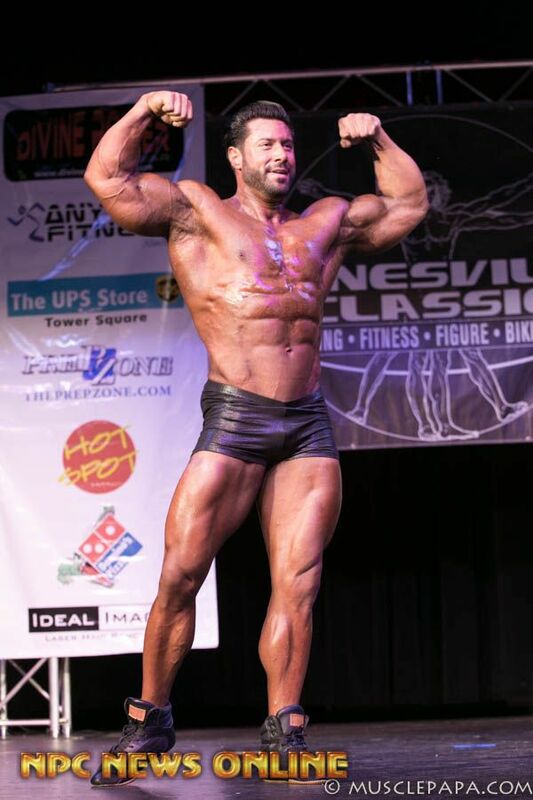 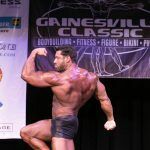 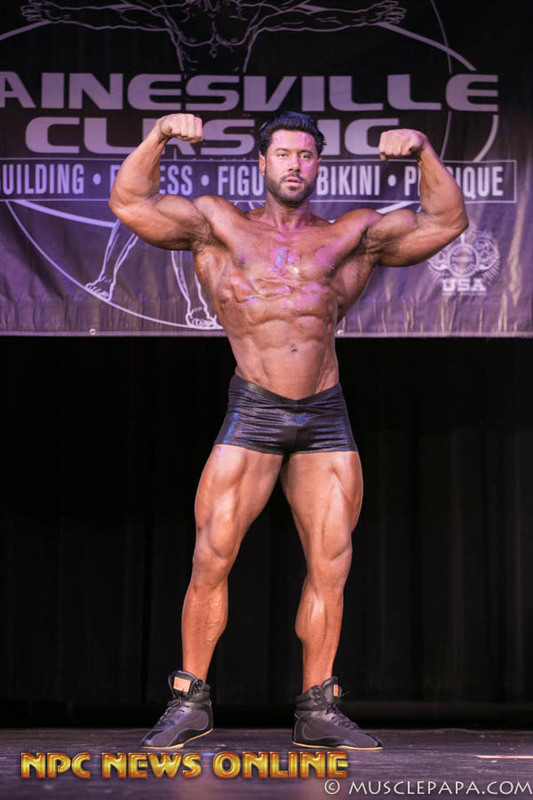 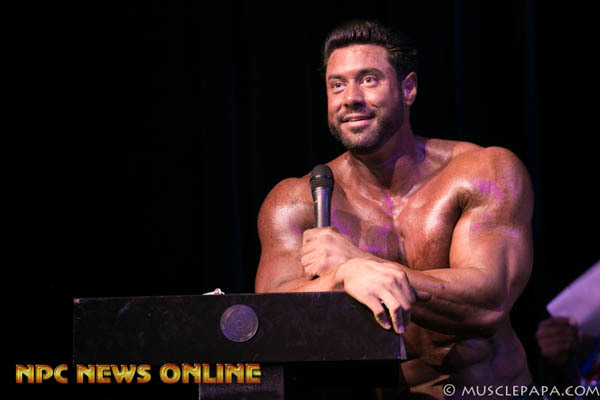 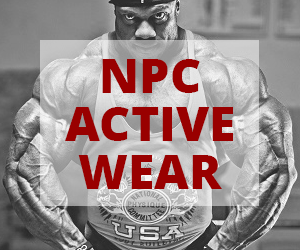 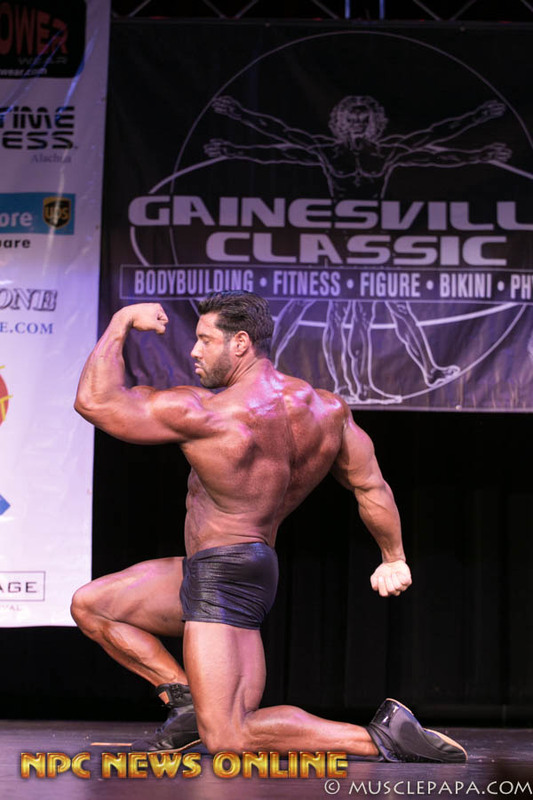 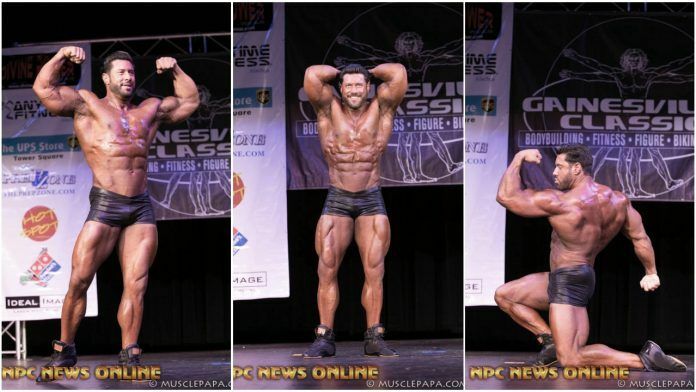 IFBB Men’s Classic Pro Steve Mousharbash Guest Posing Photo Gallery At The NPC Gainesville Classic. 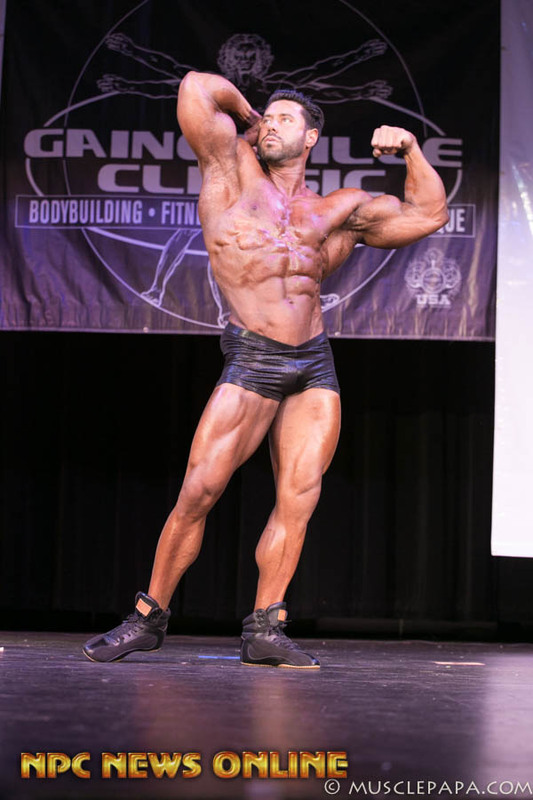 IFBB Men’s Classic Pro Steve Mousharbash Guest Posing Photo Gallery At The NPC Gainesville Classic. 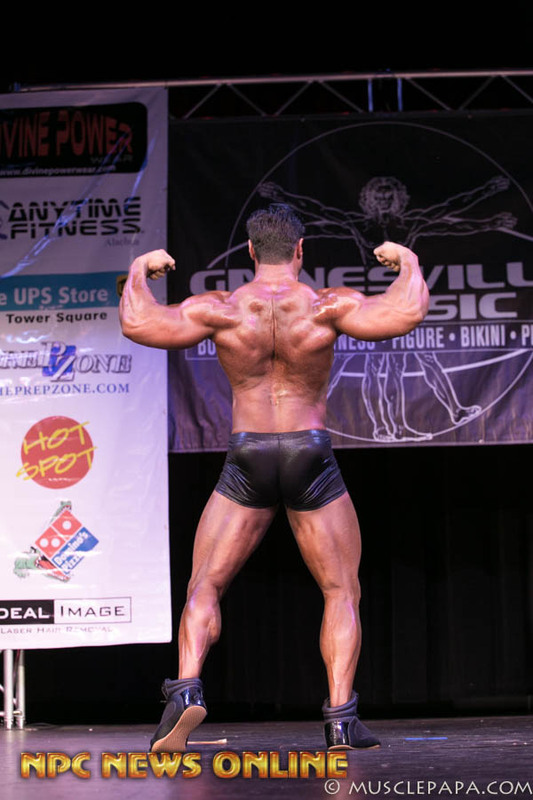 Photos By John Hawley.